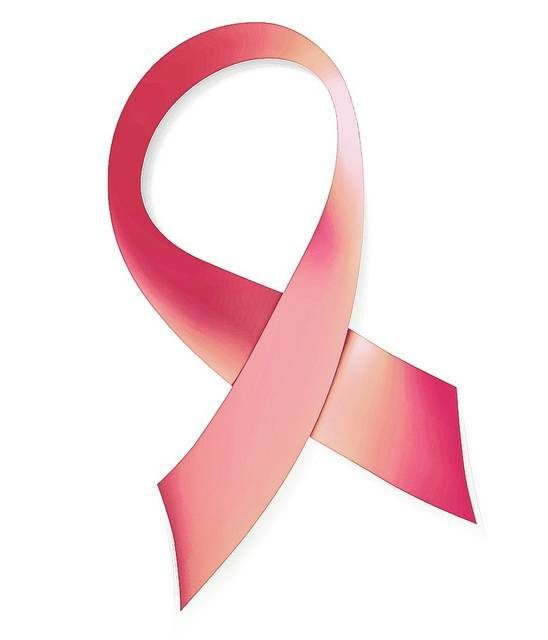 October is Breast Cancer Awareness Month and an opportune time to honor those who’ve been touched by the disease. The 21st annual Fashions To A Tea will feature the theme “Hats off to Survivors … Kentucky Derby Style” on Thursday, Oct. 11, at the Champaign County Fairgrounds. The event features runway models who are local survivors of breast cancer. This year the event will feature the following women: Jane McKeever, Ce Greene, Jan Blanton, Brenda Burns, Jordan Hux, Anna Delay, Valerie Smith, Kay Sine, Aurora Hopkins, Heather Smith and Holly Suchland. Dinner will be served, with Kentucky-Derby-inspired foods, along with complimentary wine. There will also be a silent auction and selected various vendors. Tickets are sold exclusively via Eventbrite this year. Attendees can log on to www.Eventbrite.com and search “fashions to a tea” in Urbana, OH. Once on the event page, ticket buyers can select the table and seat desired and purchase the tickets online. All who wish to celebrate local breast cancer survivors are invited to enjoy this uplifting and fun event. Information from Ellen Spinner and Fashions To A Tea organizers.